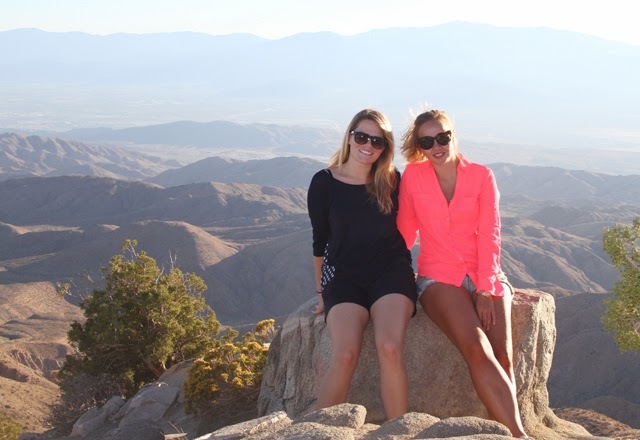 The weekend after Diana arrived the three of us girls (myself, Di, and Chelsea) headed out to the desert. 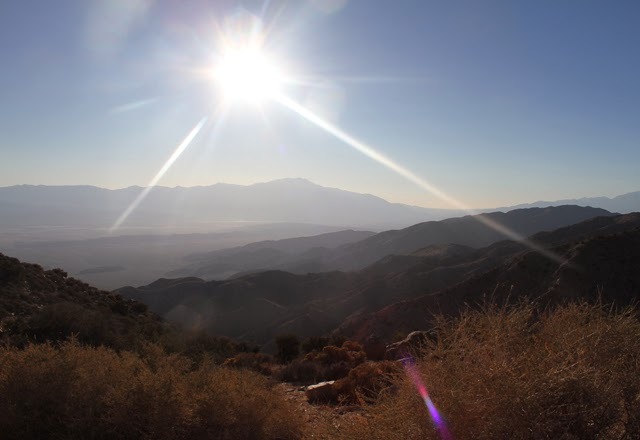 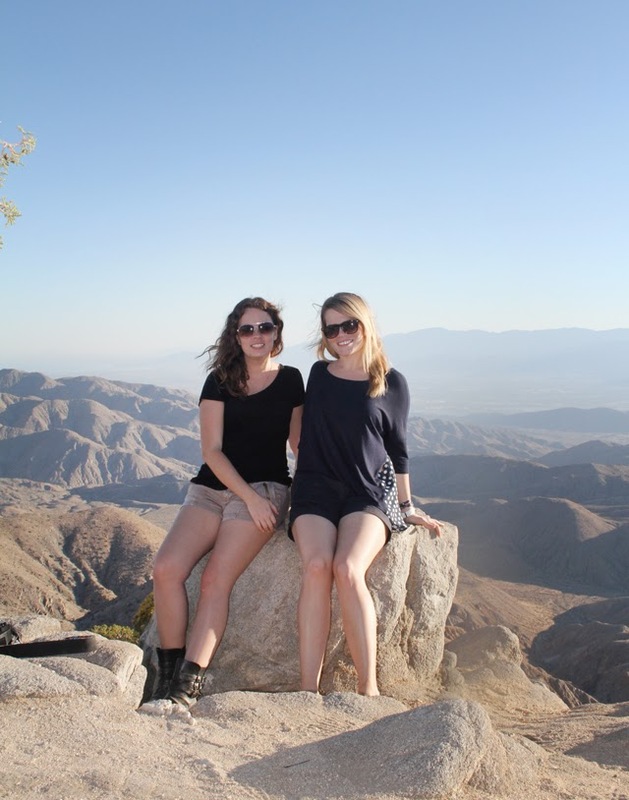 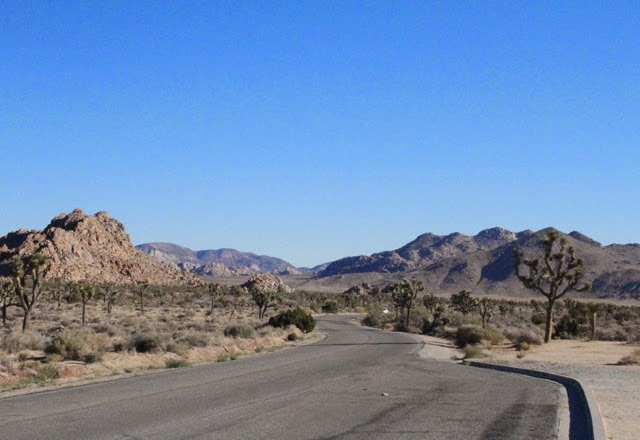 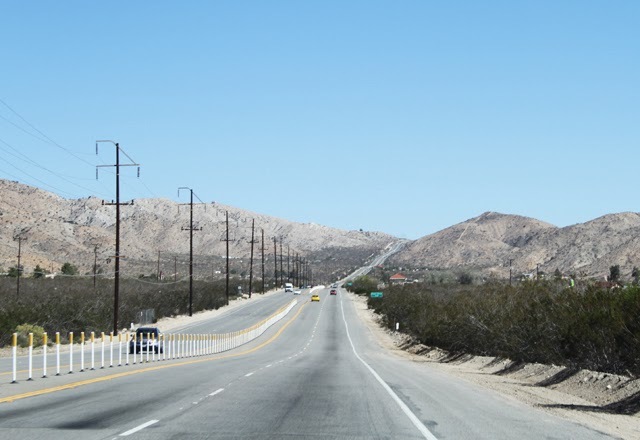 Fortunately we are only about a two hour drive from Palm Springs and a little less than three from Joshua Tree National Park. 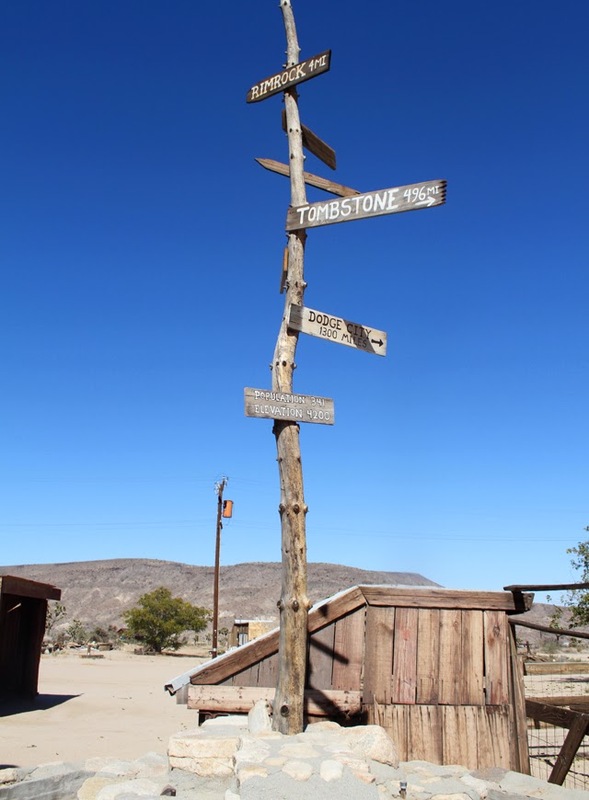 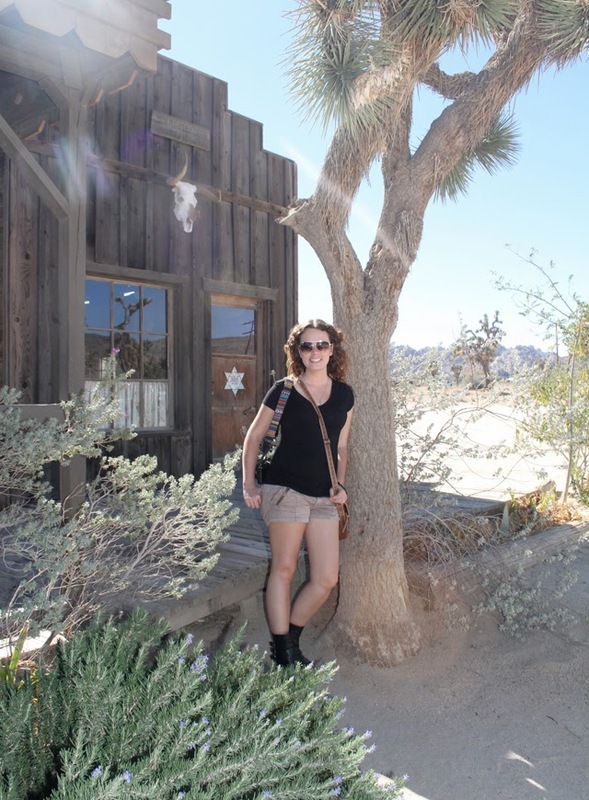 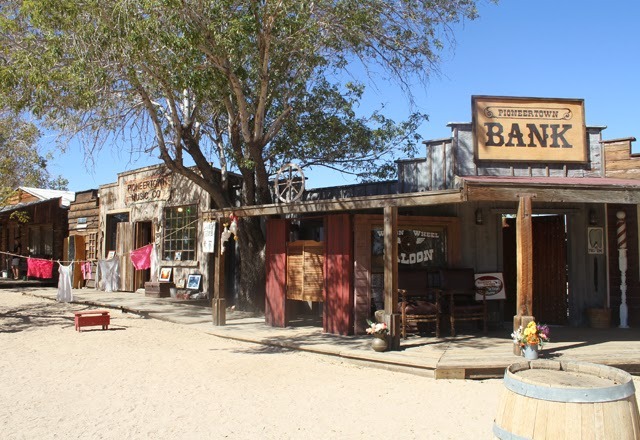 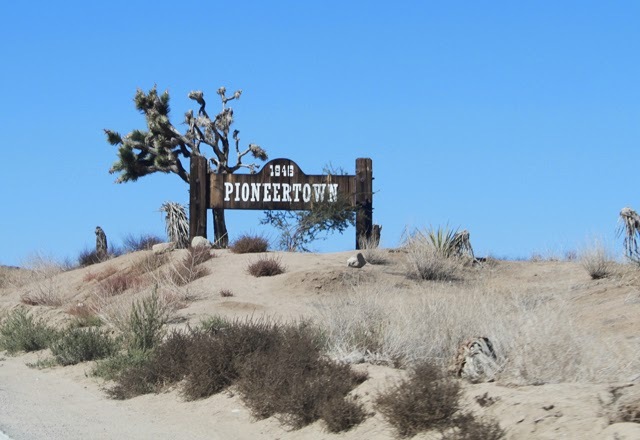 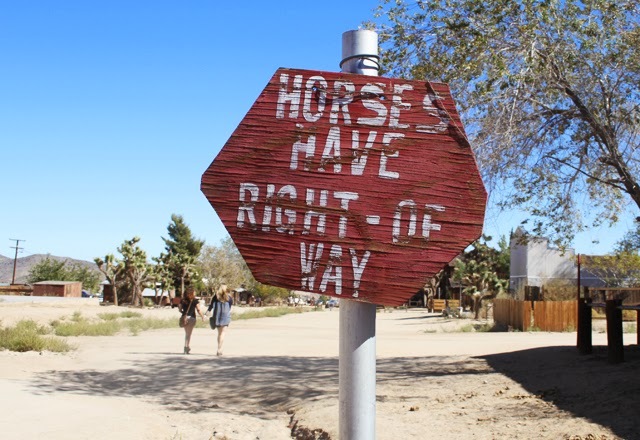 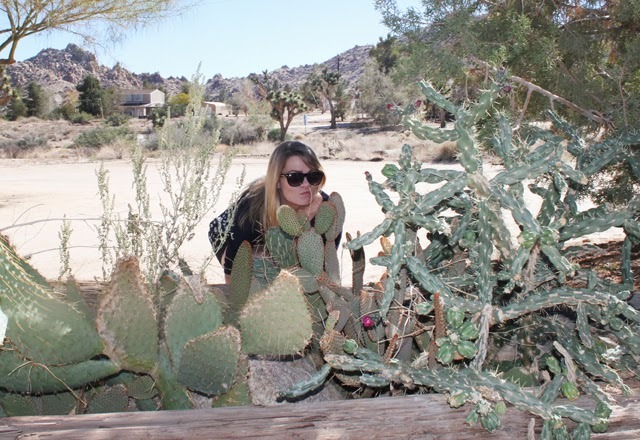 Our first stop was in Pioneertown, a small western-style town built back in the 1940’s to be used for movie and TV sets. 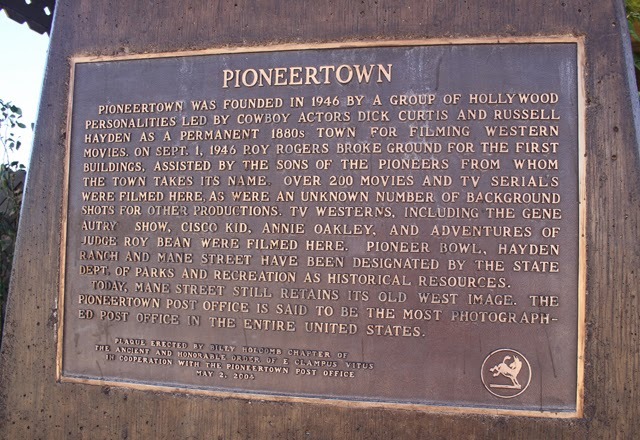 The Cisco Kid, The Gene Autry Show, and Annie Oakley all filmed there. 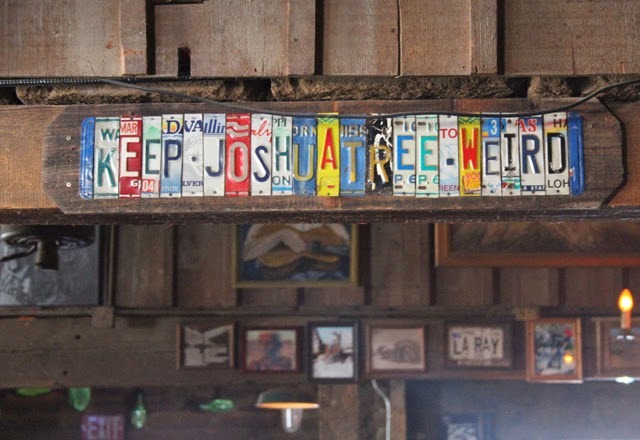 After wandering around the small town we had lunch at Pappy & Harriet’s, a restaurant and venue that is really well known for their live music draw. 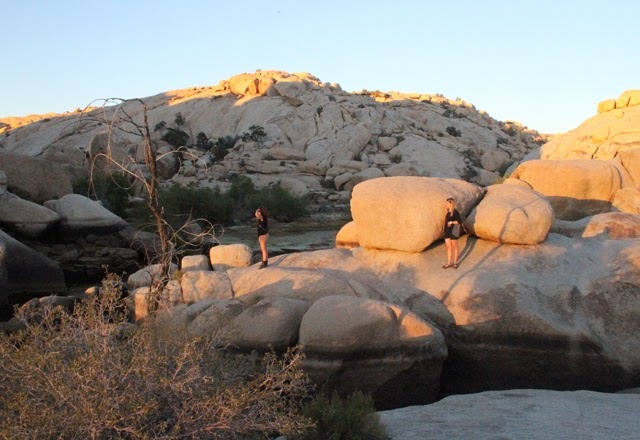 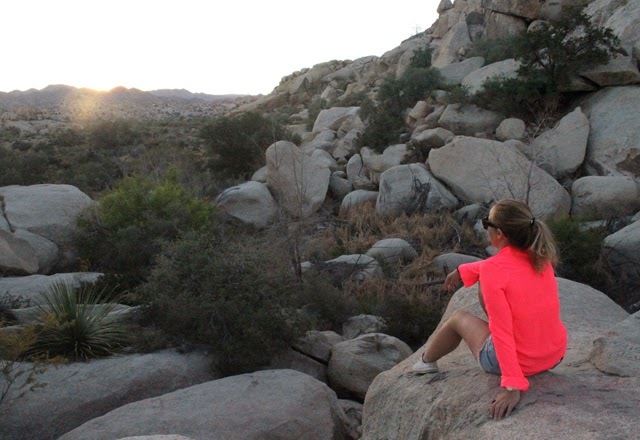 Next we headed over to Joshua Tree National Park for some sightseeing, boulder climbing, and a random hike through the desert to an old dam. 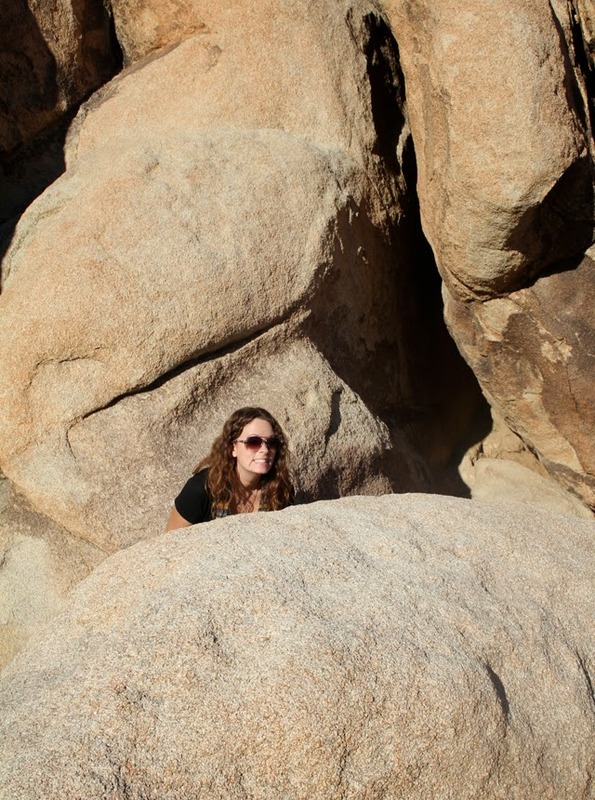 I would really like to go back again with some better shoes for climbing, and possibly for an overnight camping trip. 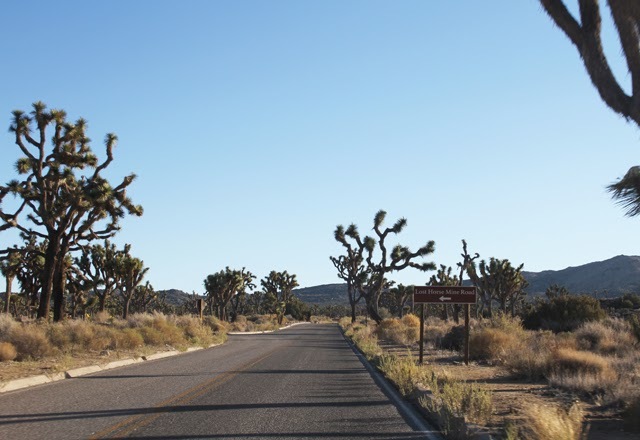 How lucky that we’re close enough to be able to make a day trip out to one of the most beautiful places in this country!